with top of the line components. Quantum Roll Sheeters is proud to introduce the newest addition to its roll sheeter product line, the new LS model, the industry’s first integrated roll sheeter lap splicer combination system that brings together the benefits of a roll sheeter with the continuous feed operation made possible by a lap splicer. 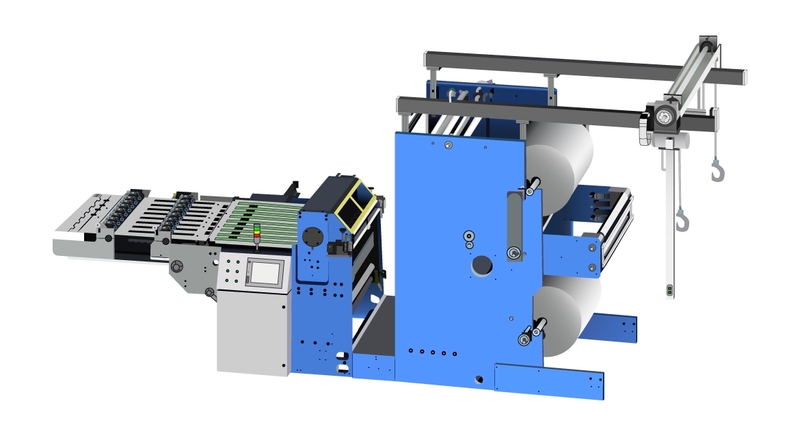 The new LS model offers hassle free integration, both new and retrofit, with all major medium and large format sheet-fed presses up to 65” wide, and its continuous run capabilities deliver unheard of production yields up to 10MM more sheets per press per year. 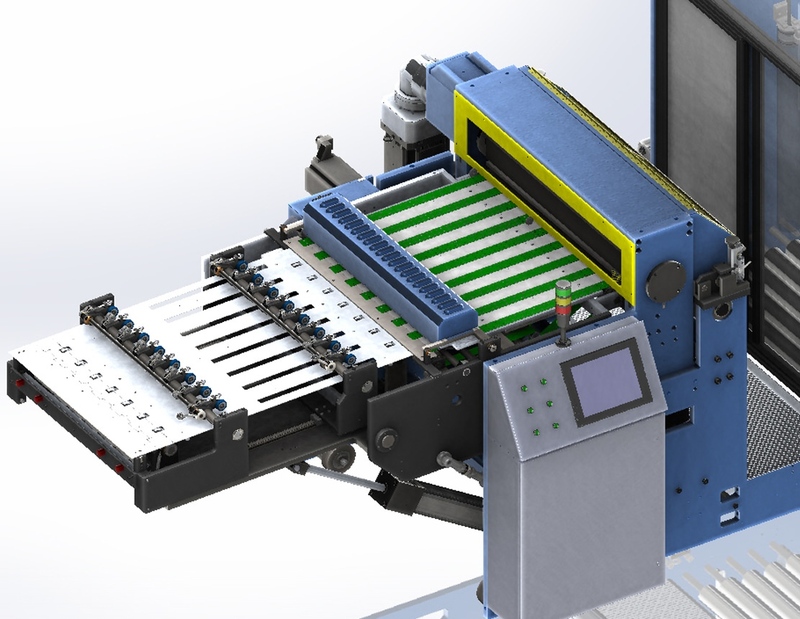 And the entire Quantum Roll Sheeters product line is backed by the expertise of Quantum Design’s automation controls systems and KTI’s best-in-class, global parts and service. The medium format sheet fed market is the most popular press size. Popular press sizes are the 105 (1050mm wide) and the 106 (1060mm wide). Typical press sizes are the 145 (1450mm wide) and the 164 (1640mm wide). 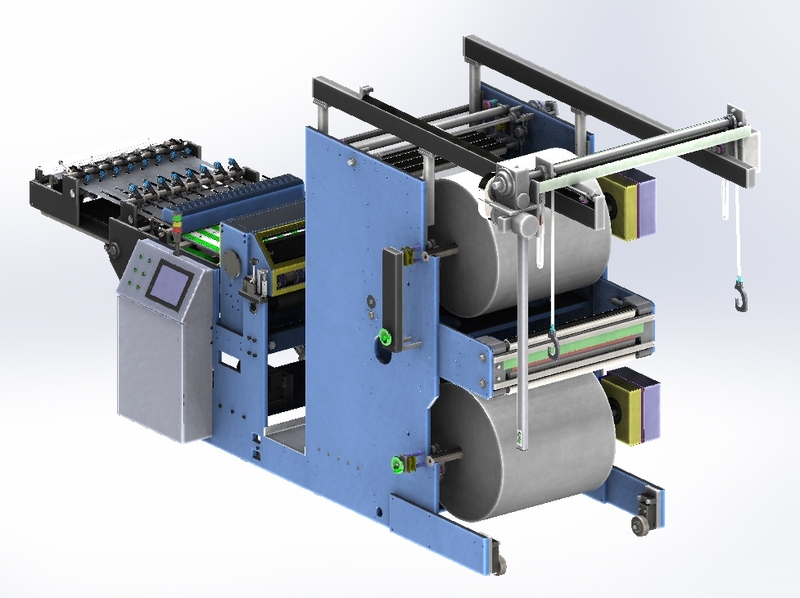 Quantum Roll Sheeter designs and manufactures roll sheeters for presses from 40” to 81”. Quantum Roll Sheeters engineers and manufactures roll sheeters for the sheetfed printing press industry. 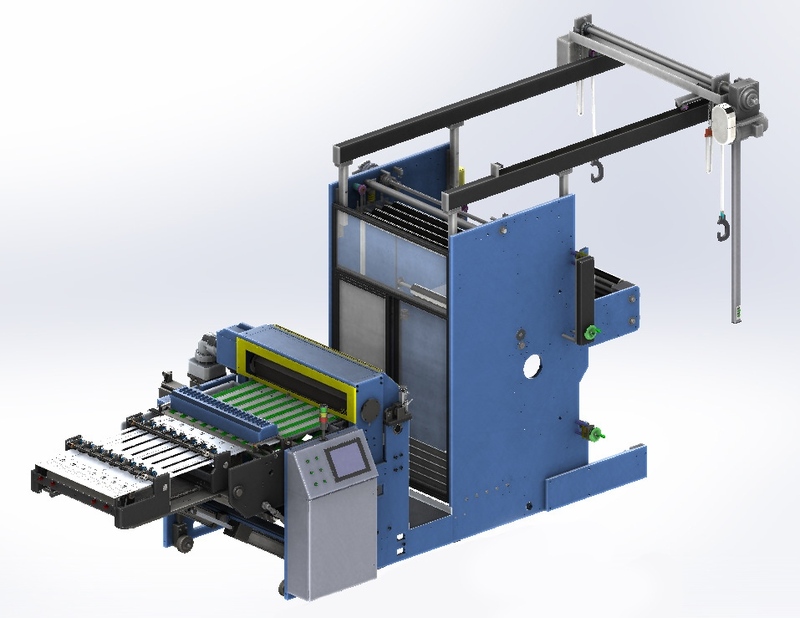 We have models available for press sizes 40" to 81" providing a better alternative to traditional pre-cut sheet piles.